Kendrick Automotives has the capabilities to fix any problem that you have with your engine. With a workshop with all machining done in house, we can offer you the most competitive price available. The skilled team will have your engine repaired and running in no time, as well as offering a warranty to add peace of mind. Kendrick Automotives offers reconditioned engine exchanges as well as a complete reconditioning option for your existing engine. 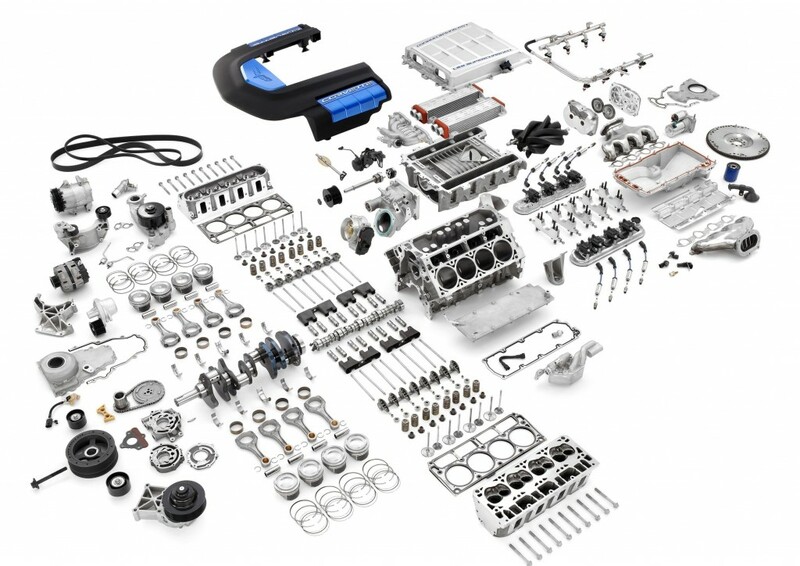 So if you are looking to get your car back on the road as quickly as possible with the confidence that you have a completely reconditioned engine under the hood, this is for you.